Company stole tens of thousands of dollars from indie filmmakers! Learn the truth about an international scam by con artists in Los Angeles. 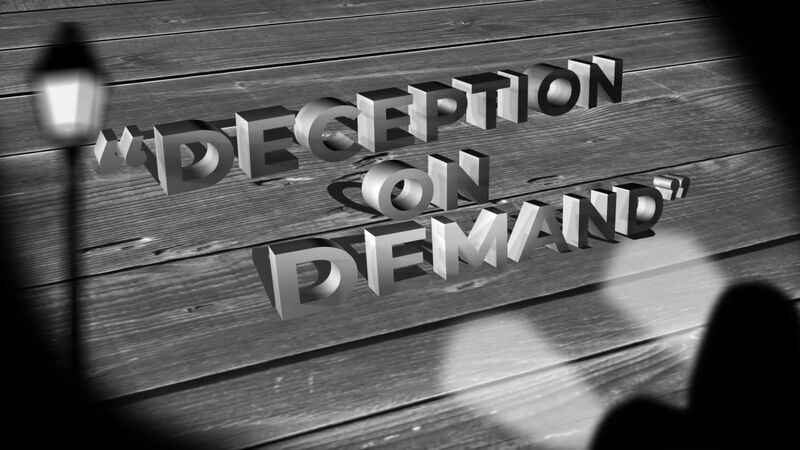 DECEPTION ON DEMAND – Exposing the questionable business practices of Marie Adler & Associates. In this exposé , you’ll learn about the practices of L.A. “indie film distributor” and con artist Marie Adler and Adler & Associates Entertainment. The facts, questions and claims are based on direct experiences of Michael Horn and other independent filmmakers.